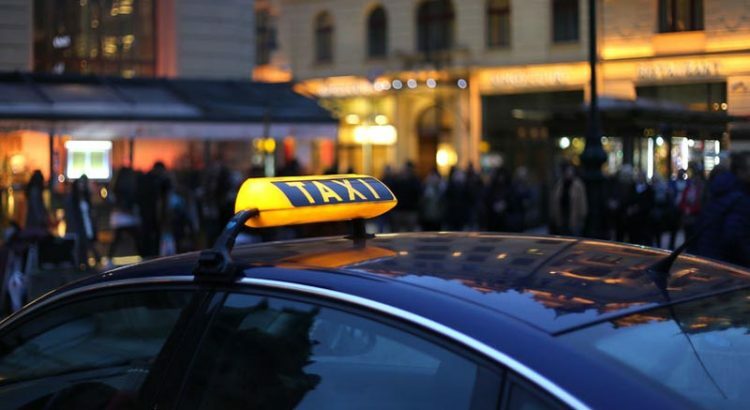 The Prague Police department accused six taxi drivers and one former official at City Hall for overcharging customers. Of course, all the customers were foreign tourists. The whole operation was really complicated, as detectives needed to monitor each taxi driver for enough rides to achieve the amount of 5.000 CZK or more, so it can be considered as felony. For monitoring they used actors, but also real tourists. They usually followed the taxi to its destination and then approached tourists to find out how much they paid for the ride. It looks like the situation with taxis in Prague is changing, as such huge action has never happened before, and it’s definitely a good sign. Anyway, if you want to stay safe and not get scammed, check out our Ultimate Prague Taxi Guide.